A special thank you to all our sponsors! Please support the businesses that help to support our children’s hockey league. At H2T we make Fitness Fun for all kids boys and girls. Come and explore a gym atmosphere specific for kids. We offer personal training, small group and team training along with yoga and birthday parties. A world of Fun, Fitness and Health all starts at H2T. 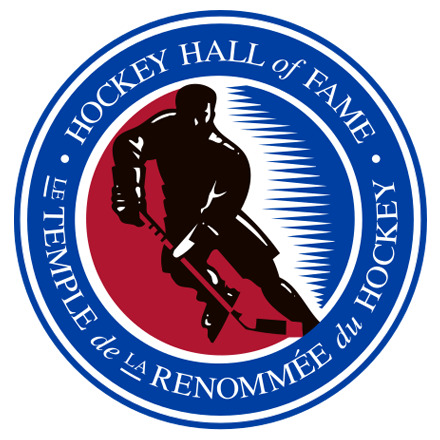 The Hockey Hall of Fame official website features tributes to the greats of hockey plus news, games, photographs, statistics, and more. 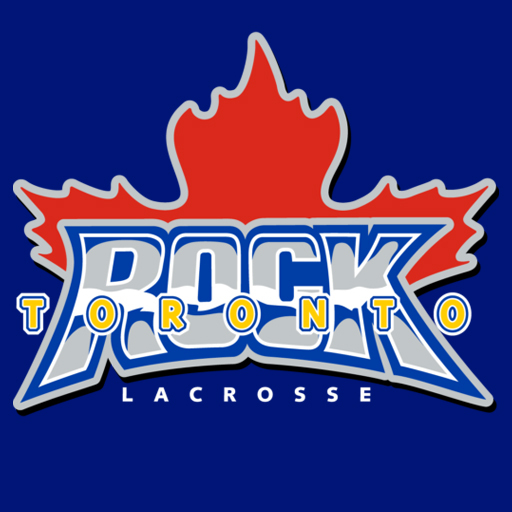 We are located about half an hour from Hamilton and slightly more than an hour from North York. We offering a Fall Special to everyone from the North York Hockey League: $35 for 18 Holes of golf and power cart or $45 for Unlimited golf and power cart for a day (Taxes included). Train with programs developed by the world’s foremost authority on Treadmill Training, Sport Scientist Dr. Kelly Lockwood. 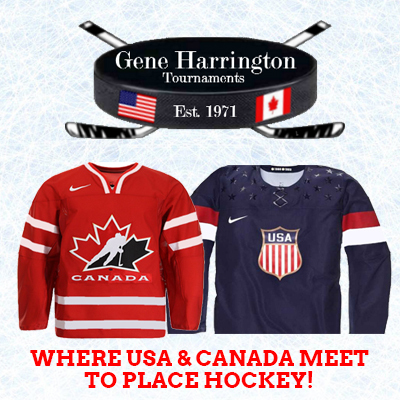 Looking for the perfect event for your minor hockey team? 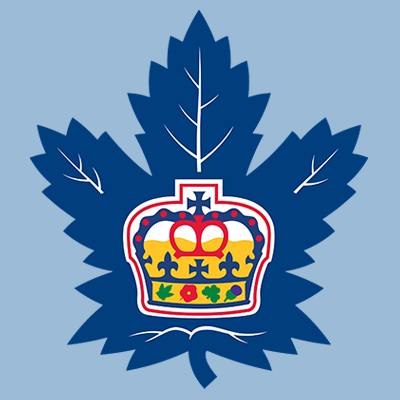 Enjoy a Toronto Marlies game with your group and get up close and personal with your hockey heroes! 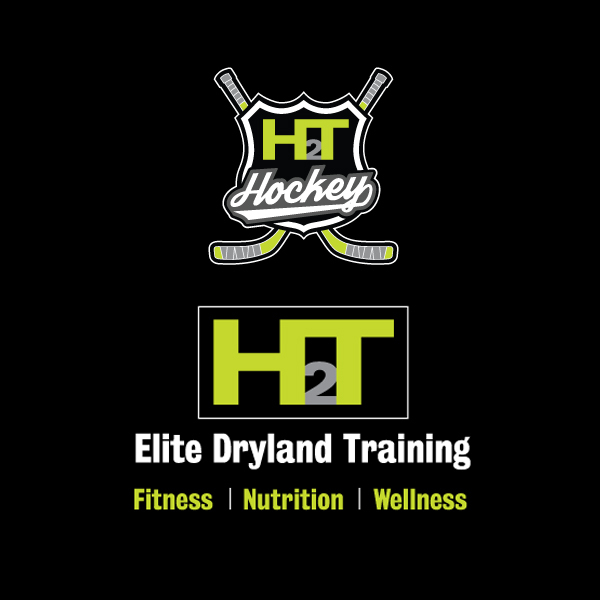 Offering unique training experiences within a high level training environment, with a focus on developing the “complete” player. Join us for our March Break Camp! 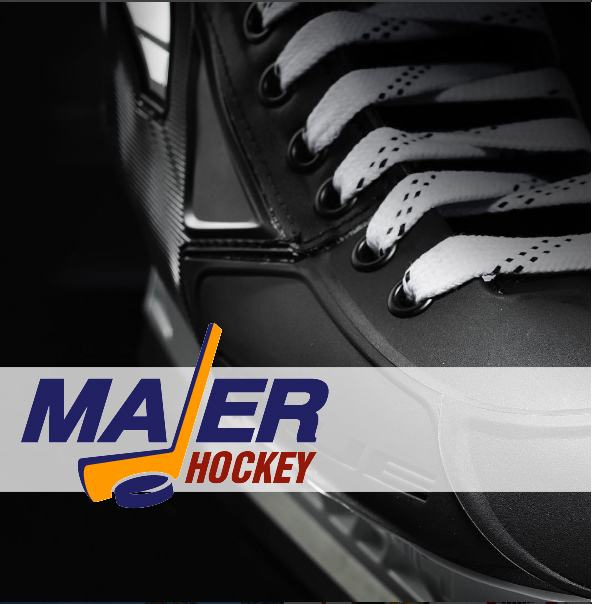 For over 30 years, Joel and Majer Hockey has been synonymous with great service, top-notch consistent skate sharpening and fitting players of all ranges from beginners to professionals. 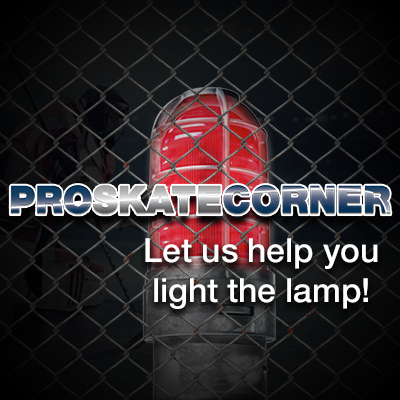 We want to be a part of your hockey experience, no matter your level or your age! For over 20 years, McKenney Custom Sports has been committed to building the highest quality, 100% Canadian made goal equipment at affordable prices. 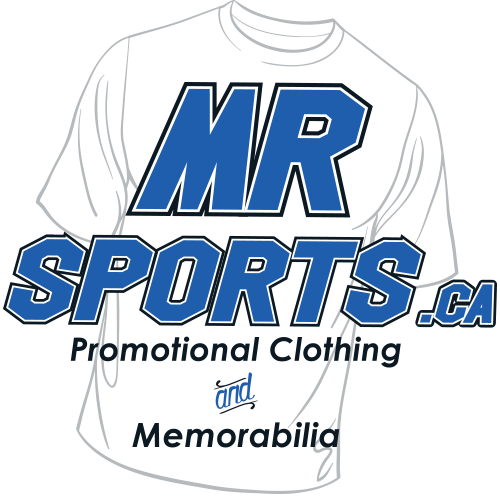 Mr. Sports – Promotional Clothing and Memorabilia. Mr. Sports is one of the leading names in Sportswear. 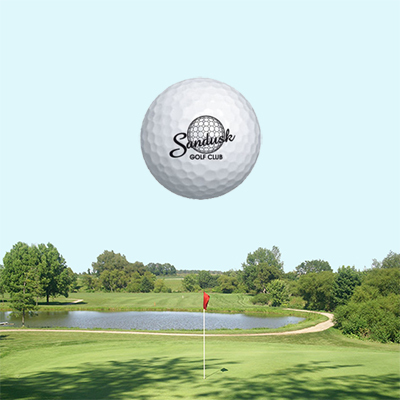 Our products and services are available for purchase by individuals, businesses, schools, sports teams, clubs, fundraising organizations and churches. Visit our website for details! 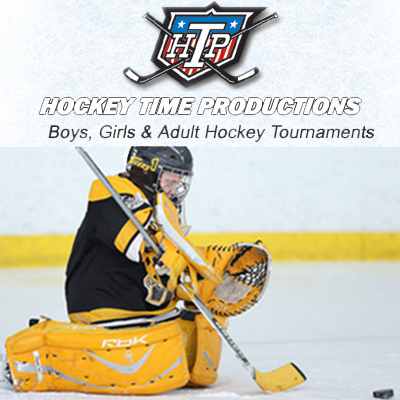 For further information and to register please visit weekendhockey.com and look under Youth Tournaments. 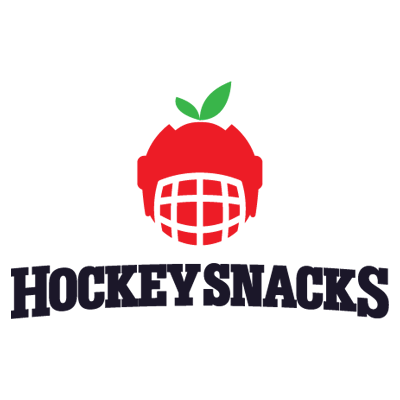 Hockey Snacks is a service that provides fresh fruit and a low sugar, nut-free snack that kids love at a variety of minor hockey tournaments. Would you like to get your business information in front of the eyes of hundreds of parents interested in sports? 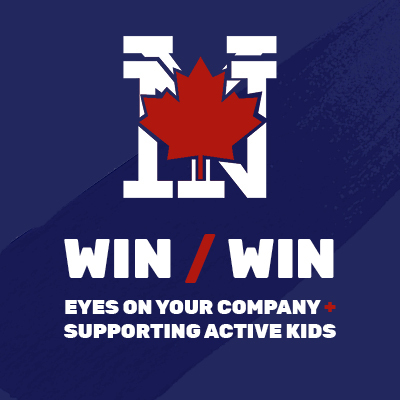 Contact us to learn more about supporting the North York Hockey League. 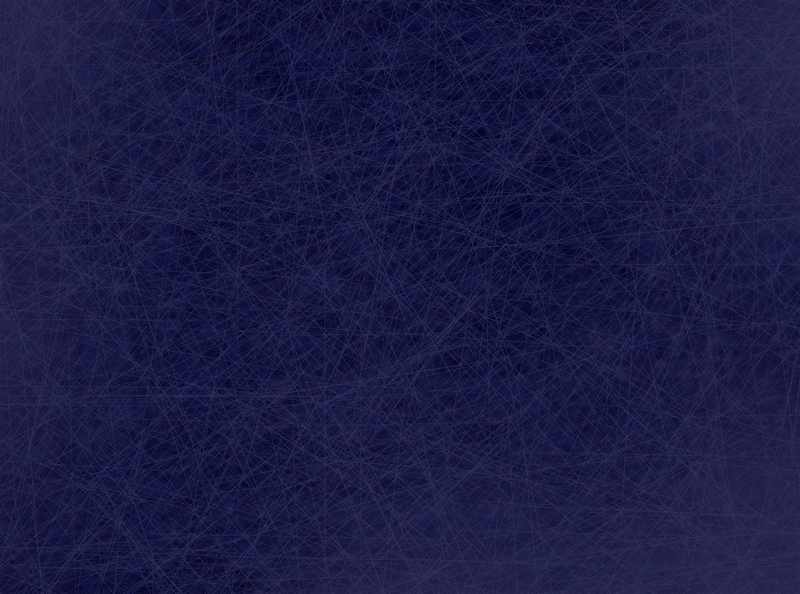 Would you like to sponsor the NYHL? We’d love to hear from you! Please get in touch using our contact form and we’ll send you all the details you need to get the ball rolling!